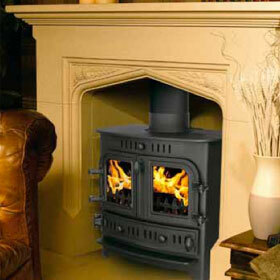 Villager have specialised in stove manufacture since 1979 building an enviable reputation for the lasting quality, reliability and fuel efficiency of products, by combining modern manufacturing technology and methods with traditional and highly skilled engineering expertise and craftsmanship. 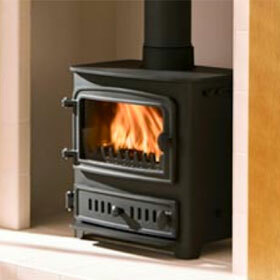 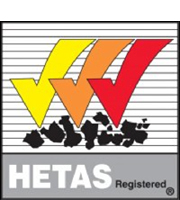 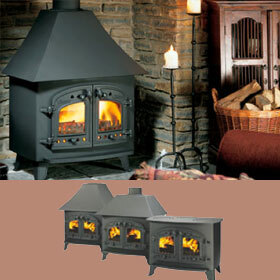 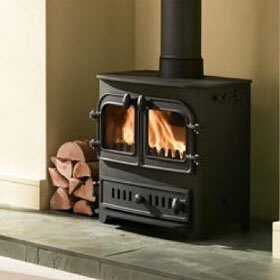 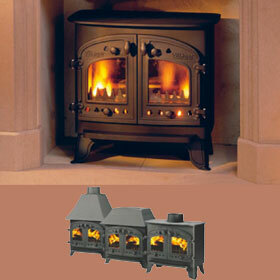 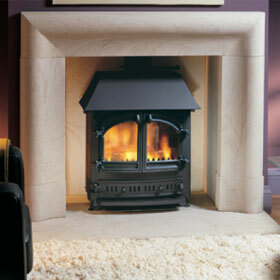 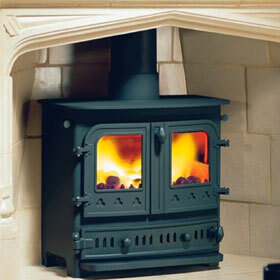 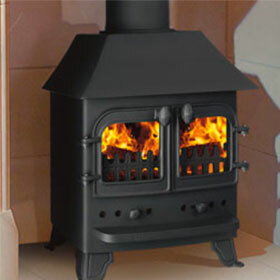 The range of traditionally designed stoves offer excellent heat output and fuel efficiency. 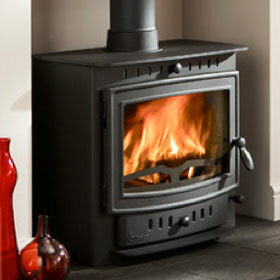 Their clean lines and well balanced proportions ensure they are equally at home in any setting and, with a range of over 40 models to choose from, we are confident there is one which will be just right for any room size.